ENJOY THE WONDERFUL BEACH LIVING - LESS THAN 1/2 MILE TO THE BEACH!! Live on the water in Seaside Village! 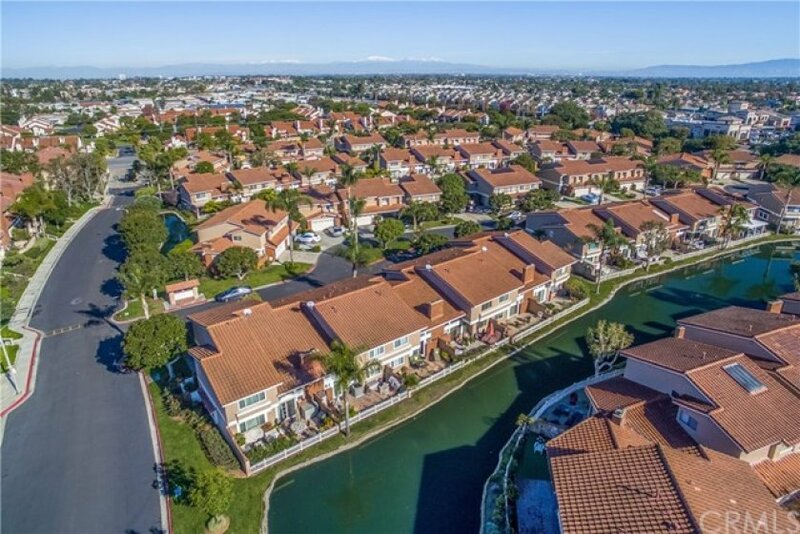 This is the BEST location in this gated complex - wide open view where you can watch the Air Show and see the Fireworks - no other condos blocking your view!! Enjoy your coffee in the morning or wine at night on a large patio that is next to the stream that runs right behind your home! You are only a few blocks from the beach or from Pacific City, with all of the new dining and shopping here in HB. 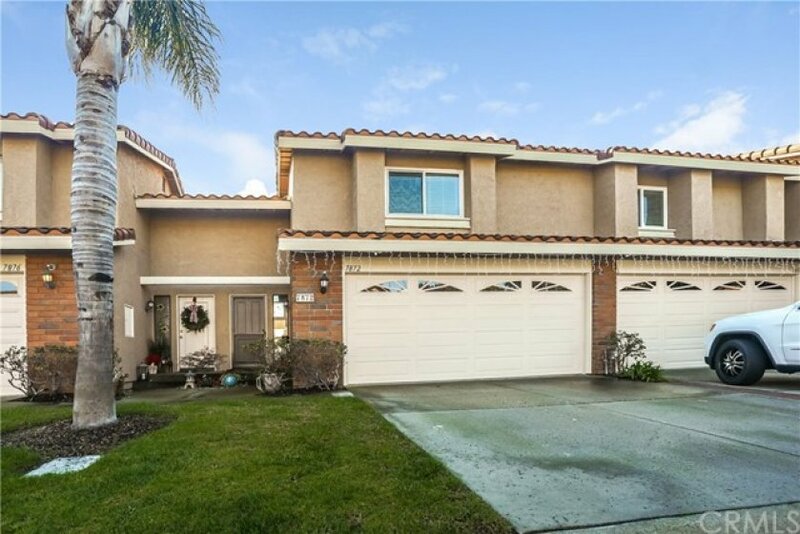 This townhome is one of the top locations here in Seaside Village. 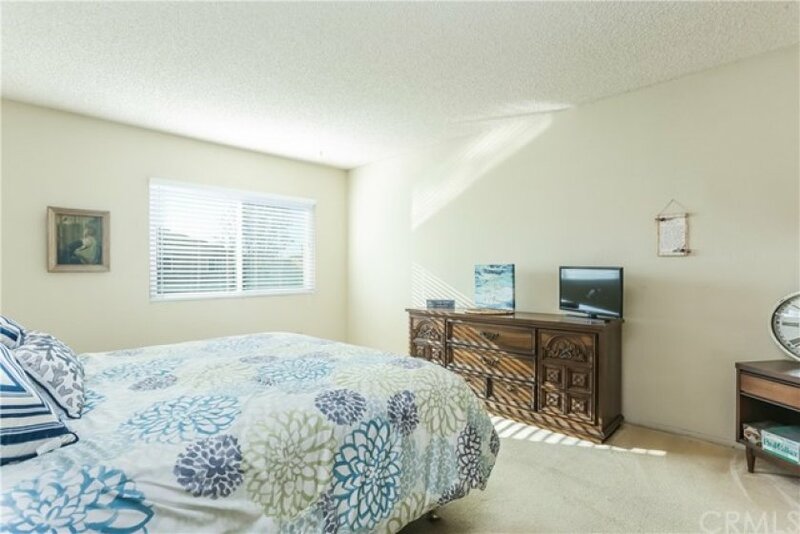 There are two large Master Bedroom suites, both with recently updated bathrooms and walk in closets! 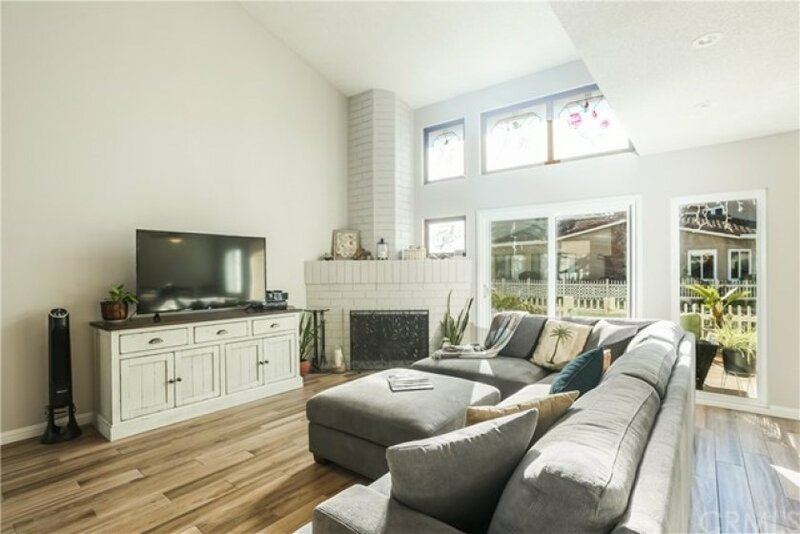 The beautiful, also recently updated, kitchen overlooks your dining and living rooms and right out to the back patio and the stream. Kitchen counters are quartz with stainless steel appliances. The flooring downstairs is the new poly vinyl tile with brand new carpet upstairs! There is also a downstairs bath and direct access to a 2 car garage, with a large 2 car driveway! 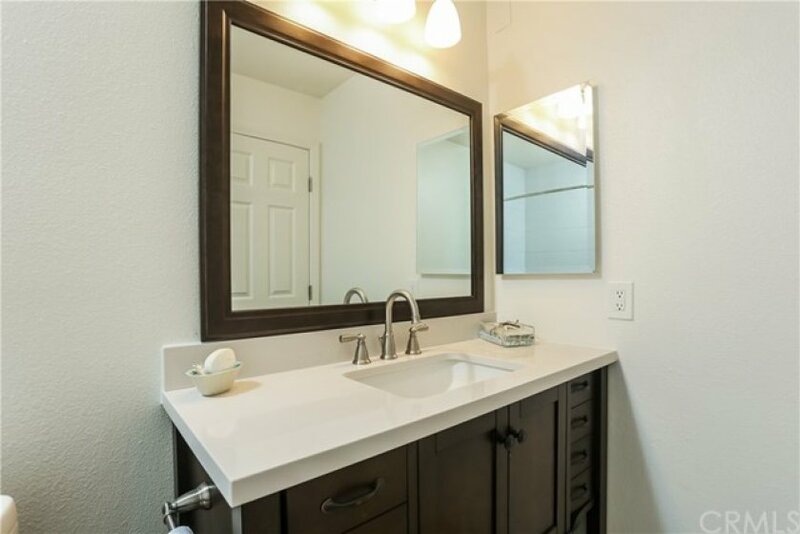 This association has it all - 2 tennis courts, sports court, large community pool and hot tub, along with a clubhouse, big grassy area for the kids and a dog run! HOA pays for earthquake insurance, water and trash too! !